What Does it Mean to be a Licensed and Bonded Contractor? If you are undertaking a project that requires the services of a contractor it is important to ensure that you hire the one who is duly licensed and bonded. It is risky hiring an unlicensed contractor as you would be liable for any losses or incomplete jobs resulting from the acts of such professionals. You will also be liable to be sued for any accidents or claims emanating from the project being carried out by an unlicensed contractor. It is, therefore, important to ensure that you only go for the fully licensed and bonded contractors to be safe. Contact California Contractor Bond & Insurance Services for a complimentary quote on your bonding and insurance needs or checkout additional bond resources here. Different laws on a contractor’s license exist in the various states. A license is required for any person doing any skilled labor in other peoples’ homes or properties. This is usually the case for plumbers, electricians or drywall contractors. There are various requirements that are set by different states for these professionals to get a general contractor license. There are states that impose stringent requirements like a minimum education level or work experience to obtain the important licenses. There is also a requirement to undertake an examination of different levels for a contractor to earn the right to handle a certain size of jobs. There are some states that require a contractor to have a compensation insurance policy before they are issued a license. The fact of being bonded is quite different from being licensed despite the fact that the two are often related. A bonded contractor means that the expert has bought a surety bond. This is the kind of insurance policy that is tailored to protect the property owner. It offers a certain degree of protection from liability when the contractor fails to perform or complete the job as per the terms of their agreement. It is meant to offer compensation to the property owner. For the property owner to receive the bond, they must first make a claim and win it before the state contractor’s board. The property owner ought to prove that the contractor did not uphold their part of the bargain. The property owner should also try and get their money from the contractor before resolving to move to the contractor’s board. The amount of money paid out in the form of bonds depends on the size of the original bond and whether there are any other claims made against it. You should consult your lawyer first before signing a construction agreement with a contractor to find out the amount that would be available for your protection in case things don’t work out as planned. All the above are plausible reasons that answer in detail the question; What does it mean to be a licensed and bonded contractor? It is advisable to only hire licensed contractors as contractor bonding provides protection until your project is completed in full. Hiring bonded and licensed contractors also protect you from lawsuits as well as give you peace of mind during undertaking a contract. You should avoid working with an unlicensed or unbounded contractor to avoid the various hazards associated with hiring them. If you’re a construction expert and you work on bigger projects, chances are you will need a contractors bond. A contractor bond is a kind of surety bond. Just like another type of surety bonds, the relationship between the client and the contractor is solidified, giving insurance which the contractor has to follow through on their project management and financial obligations. Surety bonds normally bring together the construction contractor, the bond company, and the people the company works for in a mutual assurance relationship which is dependent on due diligence. Be sure to do your research when looking for a bonding agency to protect your company. Choose an agency who has experience within the industry and will provide pricing from several surety companies. Who Needs a Contractor’s Bond? As a contractor, it’s your duty to get a contractor license bond which is based on the anticipated work volume. This bond protects the agencies of government and consumers you work with. Getting a contractor bond is just a routine part of taking on huge construction contracts. Contractor Bond gives assurance that you have devoted to doing this project based on regulations and that your consumer is protected from any financial loss if the project didn’t go as planned. How Does a Bond Help to Protect the Obligee? As a contractor, when you buy a surety bond, you enter into a kind of three-party relationship where the person or government agency which requests the bond is known as the obligee. The bond will protect the obligee in case the contractor, don’t perform the project as already planned. The surety bond agency in the middle of the relationship that examines the financial and organizational background of the contractor to make sure that the contractor can responsibly and ethically manage their projects and their business. If the contractor doesn’t follow this obligation through, the surety bond will be there as a backup. It acts as a kind of insurance for the obligee to ensure that a personal or government agency won’t end up with a project that’s half-completed. Is Getting a Bond Really Worth It? This can be an asset to your business. As handymen bring small fix-it projects as a result of their price, quality, and reputation. When you are working on large contracts, you need to be bonded. Usually, bonding brings in the professional to examine your financial and business situation. If you’re prepared to get bonded, then try us. We have relationships with many insurance carriers meaning we can not get you bonded only, but at the best price also. We allow you to view free quotes for the bond for you to compare prices before you purchase. Divorcing becomes very tough without a divorce attorney. The attorney is there to stand for your rights and represent you legally. One shouldn’t need to deal with the emotional hardship of getting divorced and the financial burden that can come with it. Financially speaking, your settlement can help or harm you. You help make sure that you will get the best possible result by employing a good lawyer. There are many things you need to look for when choosing a Del Mar divorce lawyer. Doing more research makes you a lot more likely to find the best divorce attorney for you. Ask friends and family about the lawyers they used if they have been through the process. The internet also has a good amount of information about getting a divorce available. A specialty in getting a divorce is necessary for the lawyer you hire. You have the greatest chances of getting the best possible settlement with a good lawyer since they know the system. The top possible service may not be just as good from an attorney who works in another field. To make sure your lawyer has the skills to deal with your case especially, take a step back and analyze exactly what you need from your attorney. Have you got some other investments and properties? Then you need a lawyer with financial expertise and experience with prenup agreements. You will require an attorney who has handled some custody conflicts before if you have children. 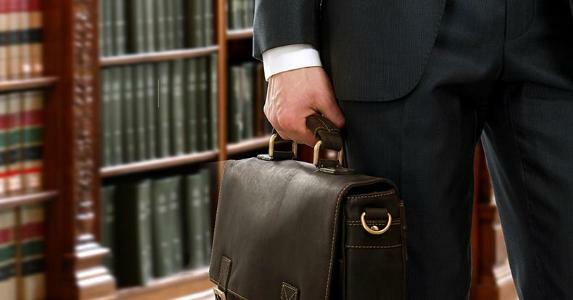 Search for an attorney who has experience in a courtroom if you think you may also end up in court. It’s not as obvious as people think to find a divorce attorney with experience in a courtroom. Before you hire a certain lawyer or firm, ask about their prior results. Ensure you learn about their results for both inside of court and outside of court settlements, especially if you think you might have to go to court. Keep in mind your attitude to divorce when selecting a lawyer. Hiring the most vicious, aggressive lawyer in town is probably not going to suit you if you want to have an amicable divorce with a quick settlement. If you see yourself in a long and emotional dispute, look for someone with experience in these kinds of cases, who is going to stick with you the whole way through. Make sure you’re comfortable with the lawyer you choose and don’t feel rushed into it. The right lawyer can make this painful process as easy as possible. 2017 is here and many businesses will be looking forward to making huge returns. The same goes for attorneys. 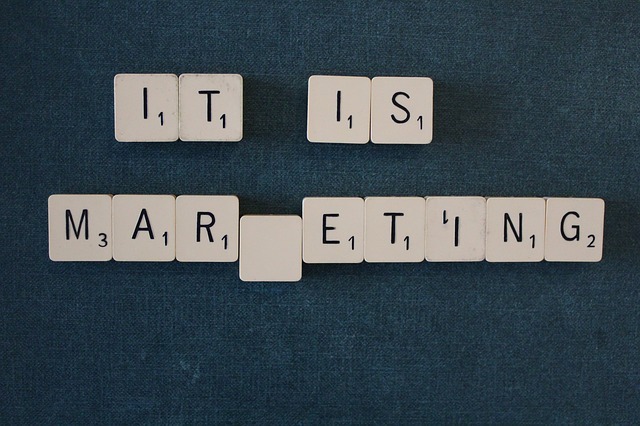 There are several factors that will attribute to various marketing trends and that will include content that is user focused, increased competition and the continued advancement of technology. Mobile searches are more common nowadays as compared to desktop searches. Mobile searches are expected to continue growing. For an attorney’s marketing strategy, a mobile web design should be top priority. Many clients are now turning to their mobile devices to research and review clients. 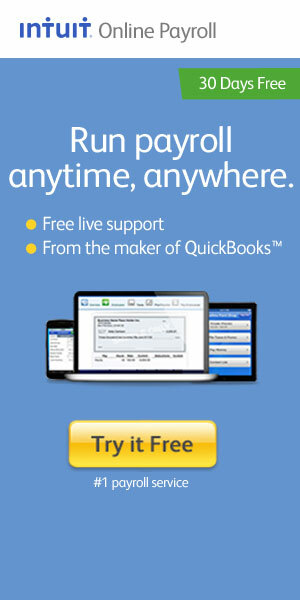 This is a nice way of generating new clients and also keeping in touch with existing clients. One of the reasons why mobile is great choice is because many people have mobile phones. Attorneys will also make use of the Search Engine Optimization for various technologies. Video content will continue to gin importance in 2017. The creation of a short informative video is a great strategy because videos allow one to build trust with clients and connect, impress clients on a very personal level. Social media is a highly effective site of redirecting people to a site and therefore creating traffic. Video marketing gives clients a powerful impression of an attorney. Attorneys will also be optimized for high visibility in various social media sites. Here is how to make video work for you. Attorneys are now creating practical apps that consumers are now using. In 2017 Attorneys are expected to create apps that will enhance communication between attorneys and clients. This will also enable attorneys and clients to store information about their cases and also easily access information. The quality of an attorney’s content will greatly impact the outcome of a business. Content that is relevant and of high quality will appeal to users therefore creating traffic to a site. It is important to regularly update your website with content that is interesting as this will form part of an attorney’s marketing strategy. 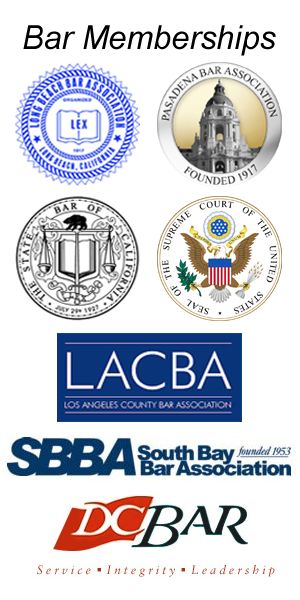 Attorneys will focus on marketing their expertise and obtaining referrals especially through web content. The establishment of quality content will increase your rank in search engines and help in establishing the reach of market. This strategy has proven over time that it can work. With Email marketing one can easily and quickly send back traffic to one’s site, be able to boost referrals and build trust with clients. Attorneys will send commercial messages to groups of people with use of mail service. The good thing with email marketing is that one can either send mail to a current database or an already sold list. With these strategy attorneys will be able to enhance their relationship with clients, encourage repeat clients and enhance client loyalty. Have you ever been an entrepreneur? It is the best deal other than being an employee because you take full control of the business. However, before you start your new business, there are some legal structures from which you choose. These factors range from partnership, sole proprietorship, corporations, non-profit, and cooperatives. The key consideration should be how to find the best fit for your organization. Some of these resources will simplify your work on choosing the best legal factors. For you to be a successful business owner, you are always cautious not to be responsible for business debts or even pay debts with money from your pocket. There are a number of things you can do to help shield you from these liabilities. 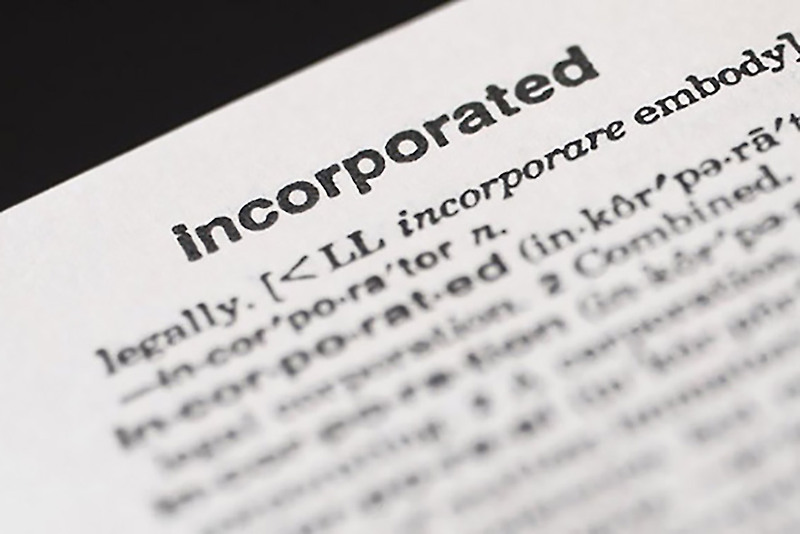 These includes forming a corporation, limited-liability Company, and limited partnership. Even though as a sole proprietor you will enjoy a lot of privacy and will not share profits with anyone, you should not consider it reason being that you will not get maximum asset protection. When evaluating the advantages and disadvantages of each business forms, you can be devastated by the capacity of information coming to you. With this intention, you should ensure that your business model suites your proposed business structure. For instance you should have a limited number of stakeholders. Moreover, your regulations should be in line with the structure you choose. There are several steps to follow before starting a limited liability company which depends on your state. First, you have to file the articles of Incorporation with the states secretary. For you to be in line with the LLC, you first have to enter into an agreement which states clearly the rules and rights of the new company. In other cases, LLC will need you to apply for a tax identification number. It is a big attempt to make a decision to start your own business. How you choose to structure your business from the beginning will have lasting implications in the future profit margins. Seeking Out a Business Attorney. For you to have a legal entity, you must ensure that you comply with the laws. Therefore, you may hire an attorney to help you with the challenging aspects involved such as drafting and filling documents and ensuring that it goes hand in hand with the local laws. Some lawyers may offer from time to time consultations free of charge.